When the Soviet Union collapsed, we were all led to believe we had entered a new era, a new world order would be forthcoming. Here Chomsky reviews recent history and tells us how the new world order is the same as the old world order, except with different bad guys. 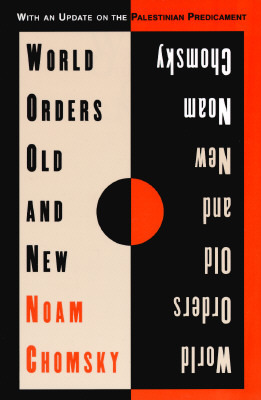 Sign into Goodreads to see if any of your friends have read World Orders, Old and New.